An airport transfer is one that originates or ends at the airport. 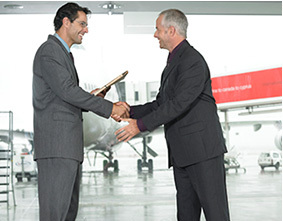 With all airport pickups we track your flight and the driver will greet you upon arrival. The driver will then help with bags and walk you to the vehicle. Transfers are considered from one pickup point to another. You can add stops if you need to. However, if you add several stops or wait time at some of your stops you should consider an hourly charter. You can do multiple transfers if you like. However, you must have a specific time for each pick up. There could be additional charges for wait time. So for example, you choose to do multiple transfers for dinner. If your dinner runs longer than expected there could be additional charges for the driver waiting. The other issue is you under estimate the amount of time at dinner and you have to wait on the driver. In this example we suggest an hourly charter for the driver to be there when you are ready. 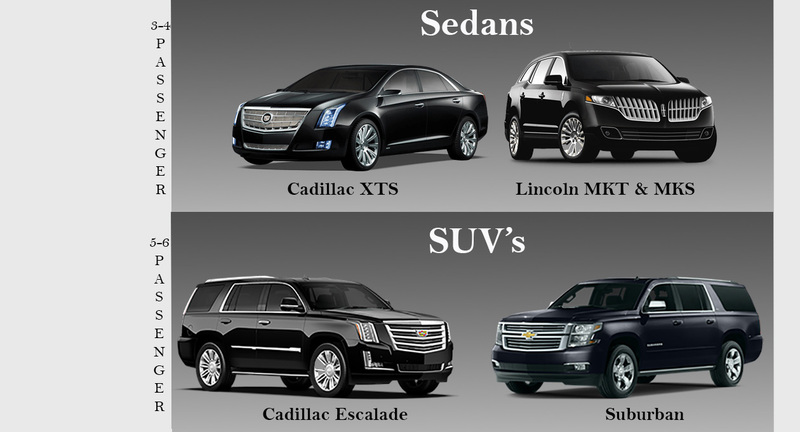 We guarantee your vehicle to be a newer model, detailed and ready to impress. Your information is stored in our encrypted software.